Established in 1986, Mitchell's Cosmetology College is a well-established Alabaster cosmetology school under the leadership of industry professional and original founder, Tim Mitchell. Our school has a solid reputation for excellence and outstanding programs, helping our graduates become fulfilling careers as salon and spa professionals in the beauty industry. If you are considering our cosmetology school in Alabaster, but have some concerns about where you can enroll, what you will study, or how long it will take, you've come to the right place! 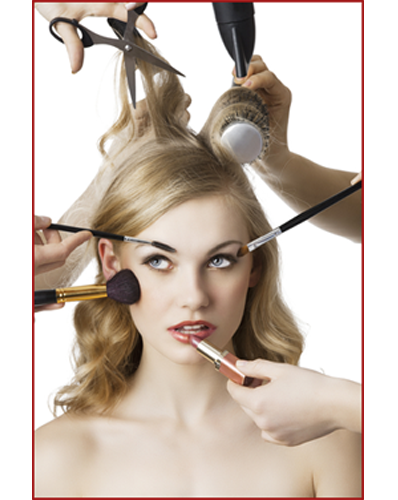 Check out some of the most commonly asked questions and answers surrounding cosmetology. Q: Are books and equipment included? Q: What are the Alabama Board of Cosmetology requirements to enroll in school? Q: What product lines do I get to learn about? Q: Do you help me find a job when I finish? Q: What are the graduation requirements? Q: Once I finish the program, will I get my license? Q: Tell me about the classes. What can I expect? Q: How do you help to prepare me for the business side of the beauty industry? Q: How much money will I make once I graduate? Q: May I transfer from another school? Q: What cutting system do you teach? Q: What if I graduate in your state, then move to another state? 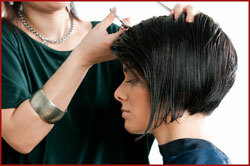 Q: Which cosmetology careers are in the highest demand? Browse our school catalog to learn more about our philosophy and teaching methods, our course requirements and policies, our admission requirements, as well as other helpful information. 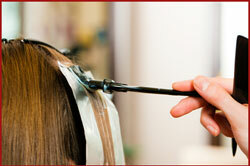 We know that there are several Alabaster Cosmetology Schools from which you can choose. Learn what sets our school apart from the others, and why our classes and teaching strategies are a step above the rest. Ready to register? Click below to download a registration form with all of the details needed to get started. 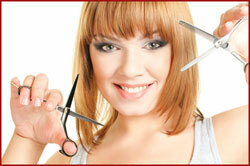 Your journey to a succesful cosmetology career can begin today.